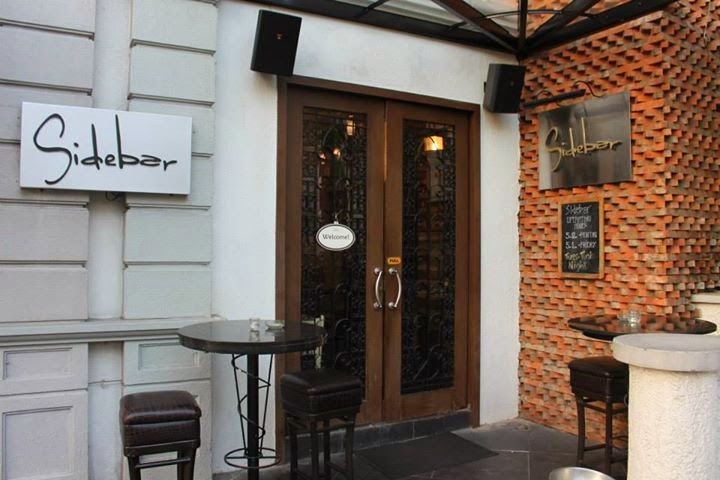 It happened several weeks ago but I still can't stop raving about the drinks of Sidebar. I came here not expecting much and my expectations were certainly overwhelmed. 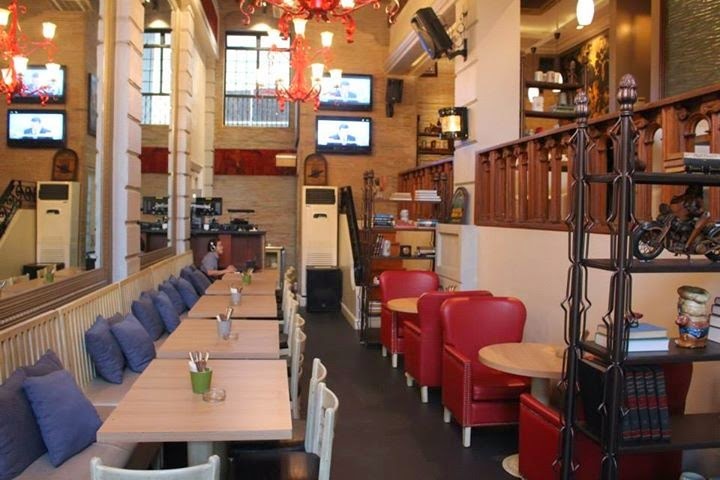 Now I know why a lot of my friends working in the Ortigas area like to hang out here. 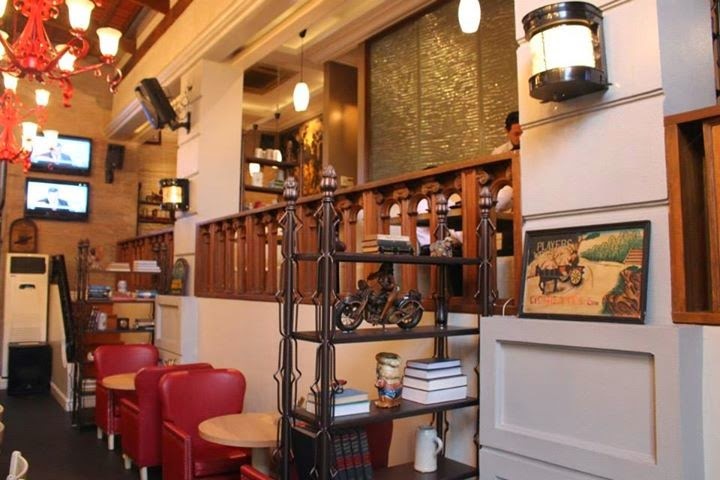 The ambiance of the bar was right for a meeting or simply a gathering of friends. They got drinks for all sorts of occasions. The service of the crew impressed me in more ways than one too. 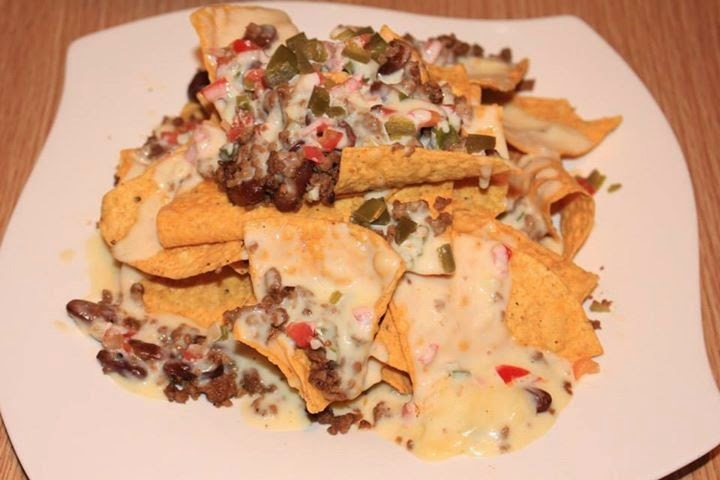 As you can see, the Sidebar Nachos (P350) has a lot of stuff in it including jalapeno, salsa, cheese melt and meat sauce. It has grown into one of their best sellers and when I tasted it, I quickly found out why. 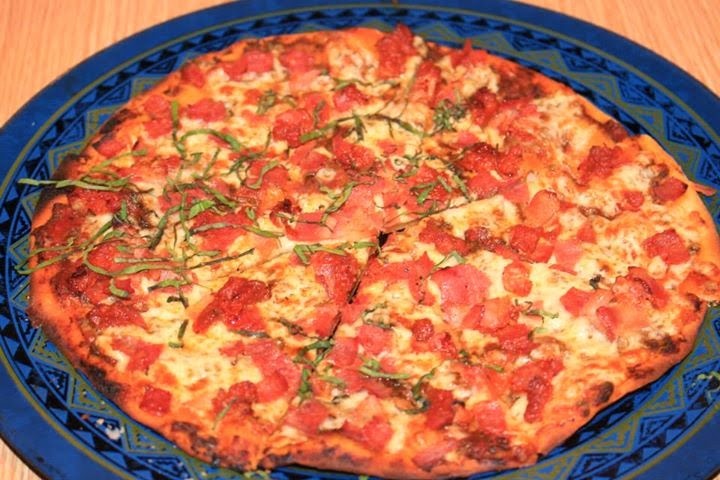 I guarantee you are going to be craving for the Salbacho Pizza (P450) days after you first tasted it. The main ingredients consisting of salami, bacon and chorizo guarantees it is a winner in all aspects. 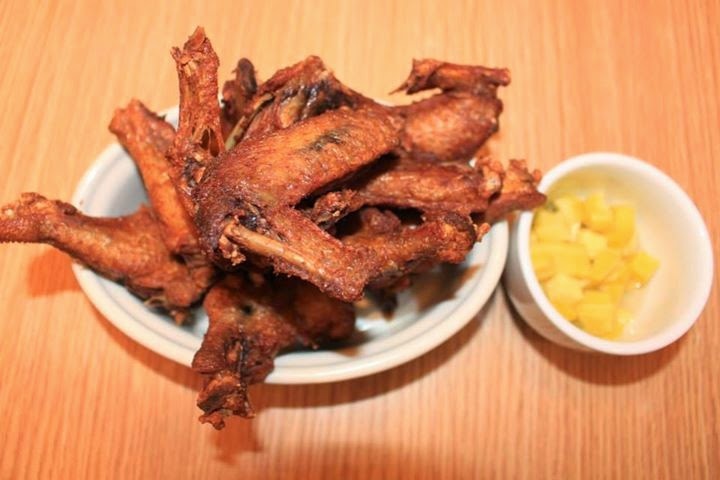 The Tostado Wings Adobo (P360) may be a bit pricey but the crunchiness of the wings will make you realize it is worth every penny. 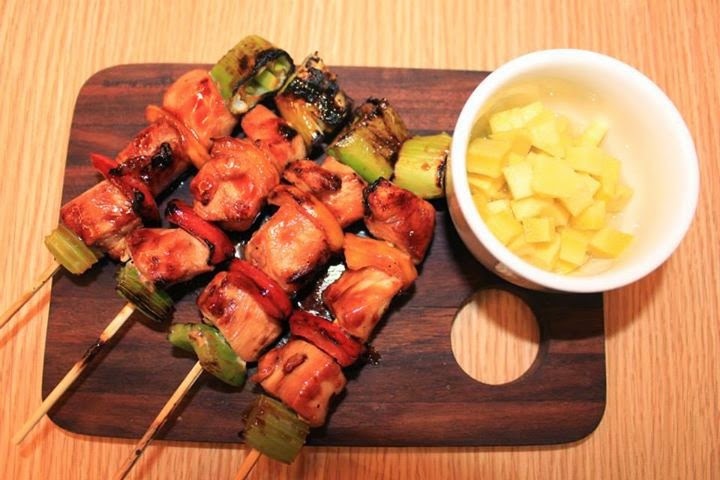 The Chicken Skewers (P120) is a steal for its price. It would fit well with the much recommended premium shakes. To say the Premium Shakes stole the show would be an understatement because the Premium Shakes was THE SHOW. They were very good and we were left craving for more. I will definitely come back to Sidebar and let my friends in on these shakes. First up, the taste of the Squeeze (P195) will make you want a lot more than you originally planned. 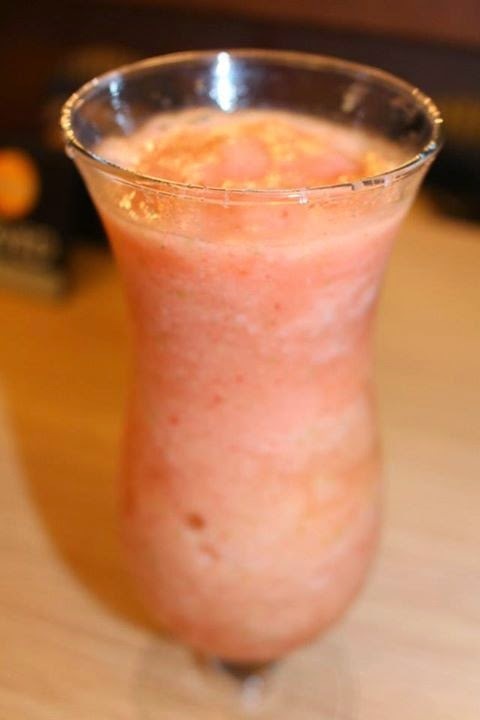 Its got fresh lemon juice, fresh green apple and grapefruit juice in it and that is guaranteed to make you say "One more please". 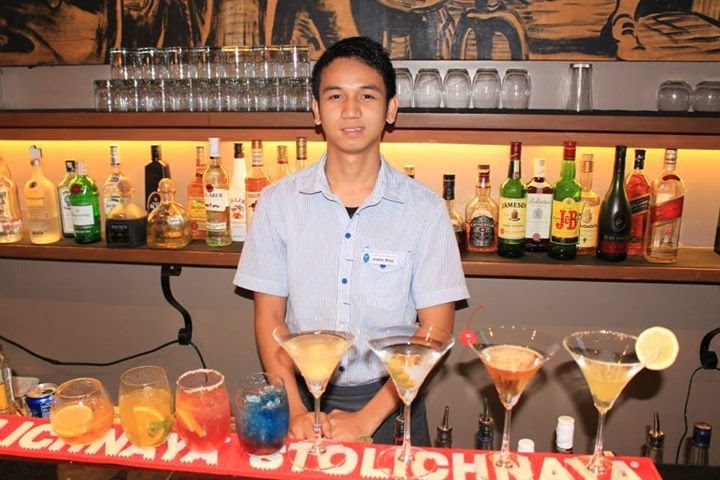 If you drank a bit too much at Sidebar then I suggest you order the Detox Indulger (P200) as it will remove the toxic substances from your body. With the list of ingredients containing fresh green apple, fresh grapes, fresh strawberry and fresh papaya, you know you would be able to drive home safely. The Stanley Sunrise (P195) has got to be my favorite. It even has that awesome aftertaste since its got fresh mint leaves in it. 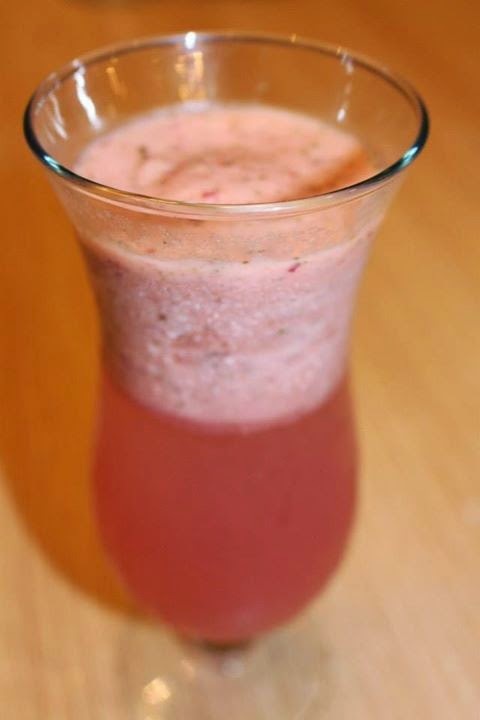 It has fresh watermelon and grapefruit as the main ingredients and that really makes up a good drink for me. 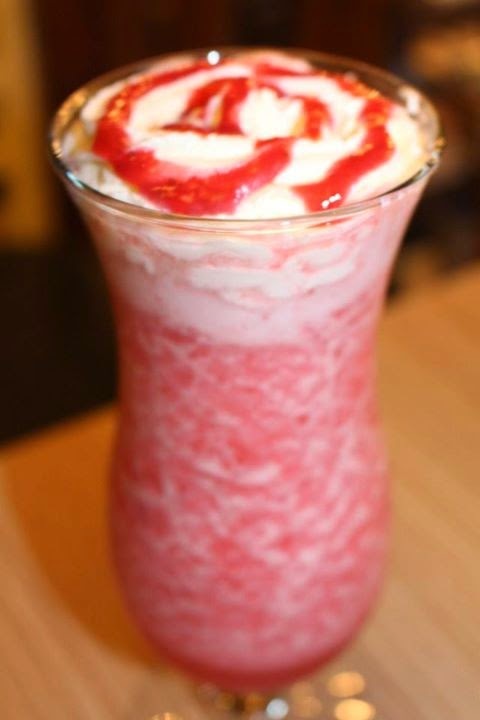 Strawberry lovers would certainly love the Mixed Berry (P200) since it is made out of fresh strawberries along with full cream milk. In fact, it will make you a strawberry fan when you take a sip out of it. 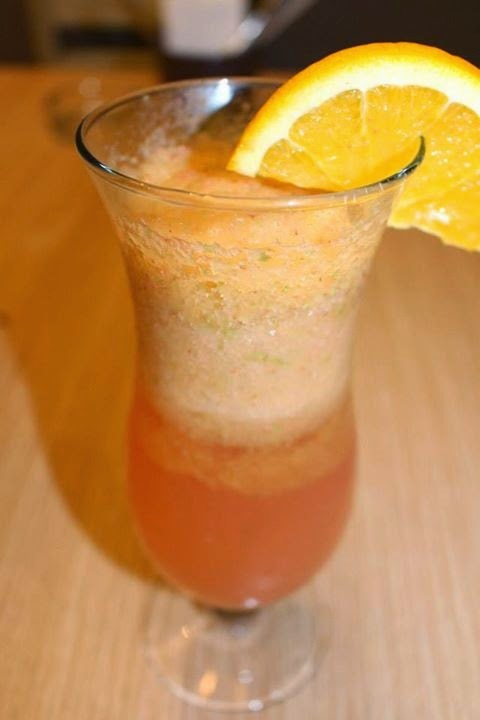 The Refresher (P200) is the perfect drink for the hot weather outside. 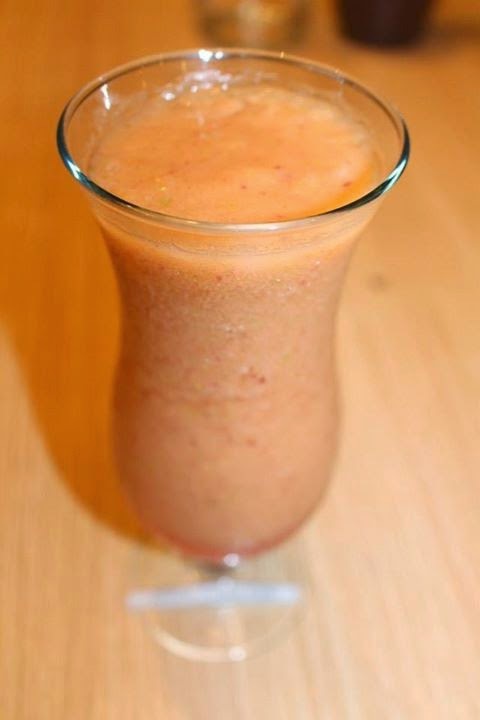 It is scorching hot and its main ingredients of fresh orange juice, fresh strawberry and fresh green apple will destroy your thirst.